We aim to capture a wide range of images including details, numerous candids and creative portraits. We spend a great deal of time making sure each couple feels comfortable in front of the camera on their wedding day – whether they can see us or not. The images below are all from different weddings, but will give you an idea of the types of images we usually photograph on a wedding day. We usually arrive a couple hours before the ceremony to get photos at the end of hair & make-up. We want to tell the story of the whole wedding day, and these photos look great in the album! Before the bride gets into the dress, we like to get some detail photos of anything and everything that is important to the couple. The dress, shoes, rings, flowers – we know that so much thought has gone into the unique details of the wedding, and we want to capture all of it. We love taking photos of the bride before the ceremony, and before she sees her groom. Of course the groom always loves these photos more than any others from the wedding. 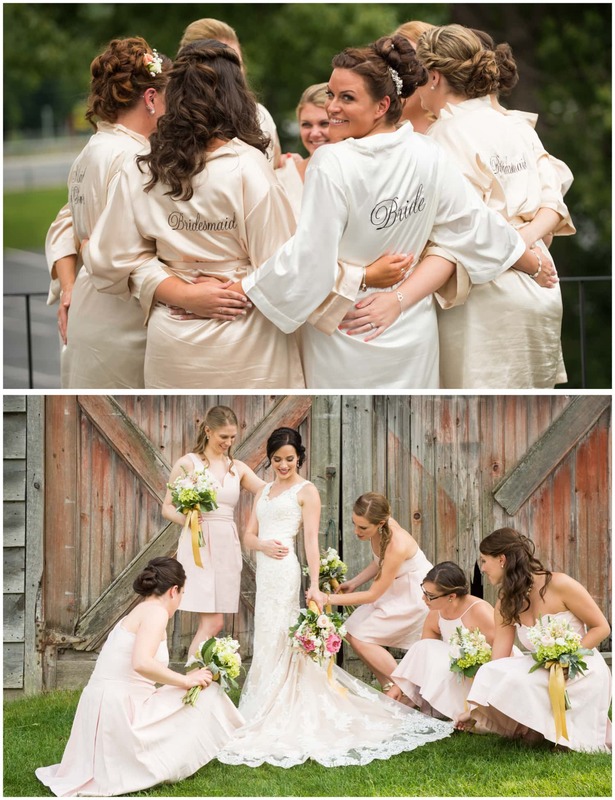 We love to get some fun photos of the bride and her girls – show off the jewelry, hair & makeup, the gorgeous dresses and the love they have for one another! You can’t leave out the groom! Brides go crazy over photos like this. They want to see their man looking sharp, and excited to be getting married! It’s always great to spend some time with the guys on the wedding day. We usually hear a few jokes that we wouldn’t hear at any other point during the day! 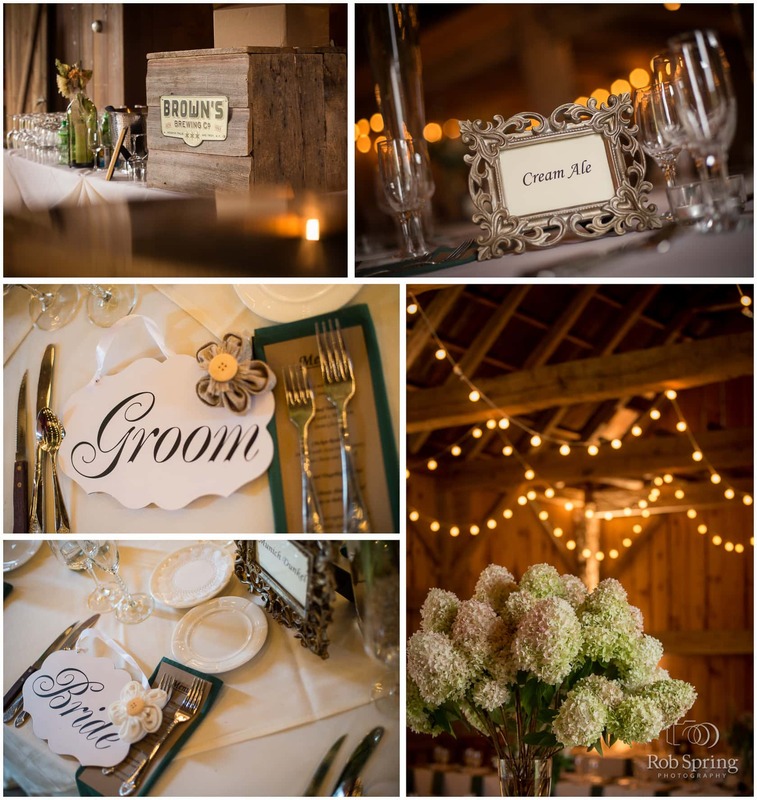 There are so many great reasons to do a first look, you can read more here. We aim to capture every important moment of the ceremony – all the details, walking up and down the aisle and of course, the kiss! 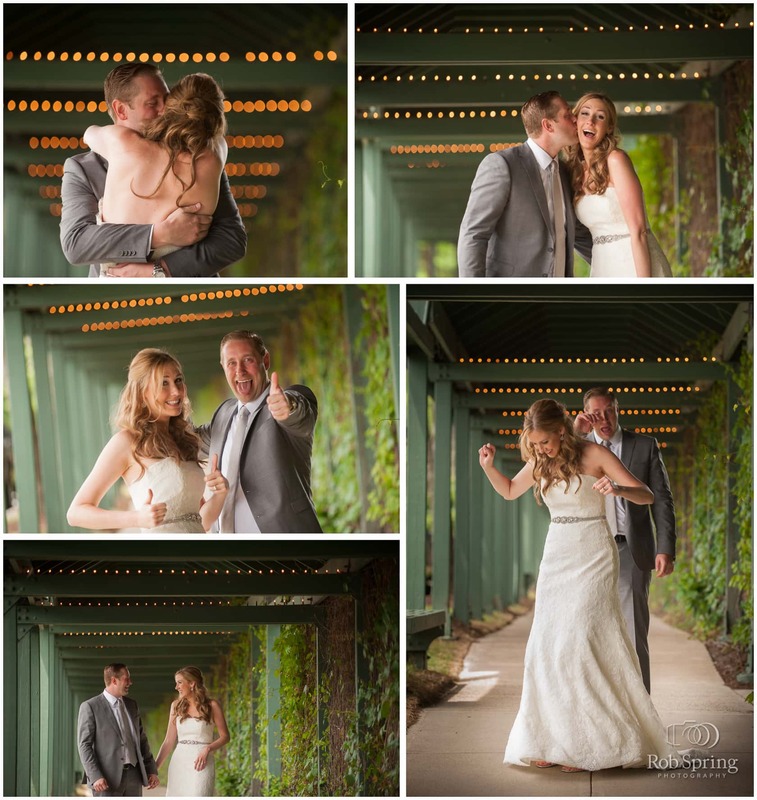 We just want the bridal party to have a good time, get some great photos and then get to the party! Our style is certainly not to photograph the traditional “posed” portrait of the couple. We really love getting creative with the couple, trying to find unique and fun photos that the couple can use in their wedding album, or for a piece of art on their wall. We always try to get candid family photos throughout the day, and get quick photos of friends during the cocktail hour and reception. Most couples do want the family “formal” photos, but they certainly don’t want it to take an hour. We are very organized and try to move quickly, while still keeping it fun for everyone involved. This is all about your guests having a good time, seeing friends and family…and having a drink. We always say, “If you spent money on it, you should get a photo of it.” Couples spend a lot of time, energy and money to make sure their wedding is unique to their style. 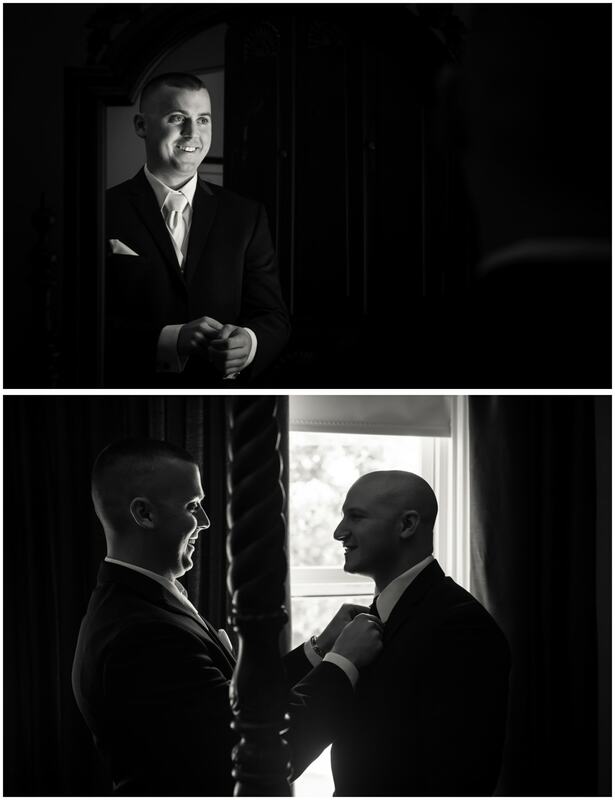 We love capturing all the details of the wedding day. Everyone loves candid photos, especially at the reception. The couples first dance, toasts and dancing are all great opportunities to get candid photos of the couple, friends and family. There’s usually a perfect time at the end of dinner for the Bride and Groom to break away from the party for a few minutes. This is a great time to get some creative photos! Previous post Barns of Nipmoose Wedding with Brittany & Lee Next post Do you offer a Photo Booth?